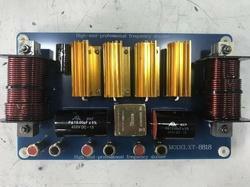 Pioneers in the industry, we offer vrx 932 speaker crossover networks, vt 4888 speaker crossover networks, dual 18" speaker crossover networks (1000watts to 1500watts), speaker crossover networks base 18" dual (1500watts to 2000 watts), 450 speaker crossover networks atipro and 750 speaker crossover networks atipro from India. 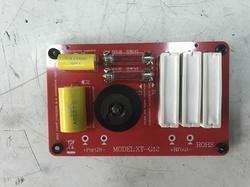 ATI Pro Audio is a well-known Trader, Wholesaler, Importer, and Exporter of VRX 932 Speaker Crossover Networks. 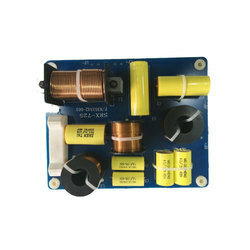 ATI Pro Audio is a well-known Trader, Wholesaler, Importer, and Exporter of VT 4888 Speaker Crossover Networks. ATI Pro Audio is a well-known Trader, Wholesaler, Importer, and Exporter of DUAL 18" Speaker Crossover Networks (1000watts to 1500watts). ATI Pro Audio is a well-known Trader, Wholesaler, Importer, and Exporter of Speaker Crossover Networks Base 18" Dual (1500watts to 2000 Watts). 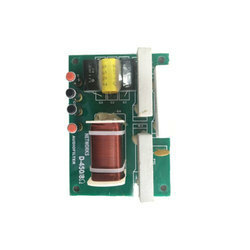 ATI Pro Audio is a well-known Trader, Wholesaler, Importer, and Exporter of 450 Speaker Crossover Networks ATI PRO. 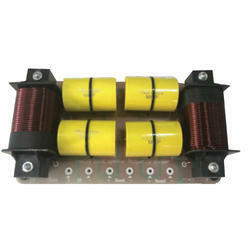 ATI Pro Audio is a well-known Trader, Wholesaler, Importer, and Exporter of 750 Speaker Crossover Networks ATI PRO. ATI Pro Audio is a well-known Trader, Wholesaler, Importer, and Exporter of 750 Imported Speaker Crossover Networks ATI PRO. 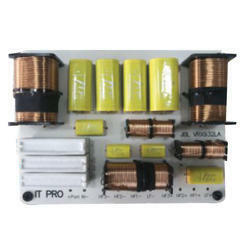 ATI Pro Audio is a well-known Trader, Wholesaler, Importer, and Exporter of 725 Speaker Crossover Networks ATIPRO. 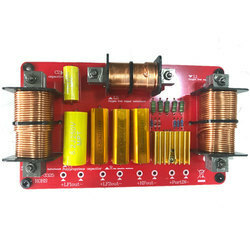 ATI Pro Audio is a well-known Trader, Wholesaler, Importer, and Exporter of Speaker Crossover Networks (300- 600 watts 15"dual hf up to 110watts) ATI PRO. ATI Pro Audio is a well-known Trader, Wholesaler, Importer, and Exporter of Single 18 Speaker Crossover Networks. 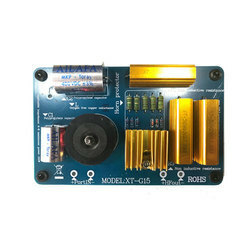 ATI Pro Audio is a well-known Trader, Wholesaler, Importer, and Exporter of Speaker Crossover Networks Monitor. 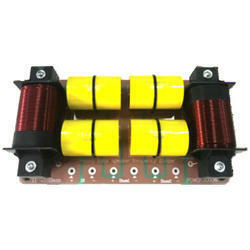 ATI Pro Audio is a well-known Trader, Wholesaler, Importer, and Exporter of Speaker Crossover Networks. 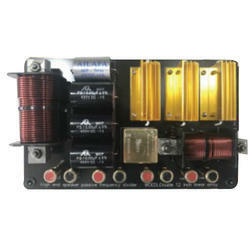 ATI Pro Audio is a well-known Trader, Wholesaler, Importer, and Exporter of 450 Imported Speaker Crossover Networks.